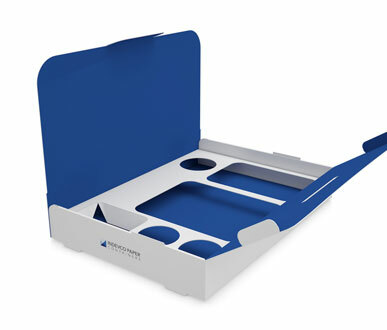 Suitable for storing and delivering a multitude of food items, our meal boxes are fully customizable in terms of sizes, modular inserts and designs. 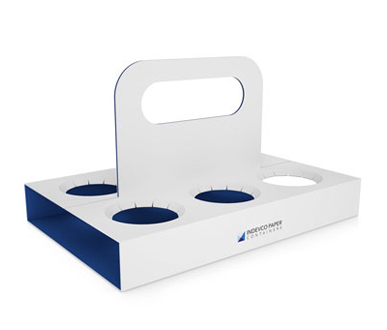 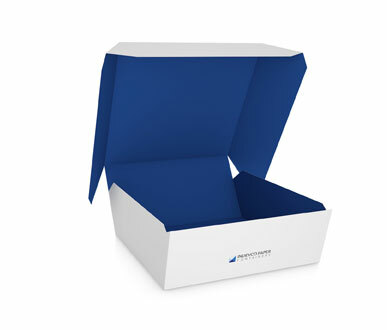 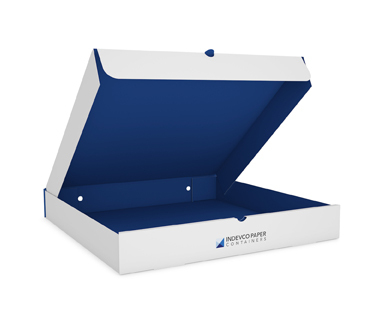 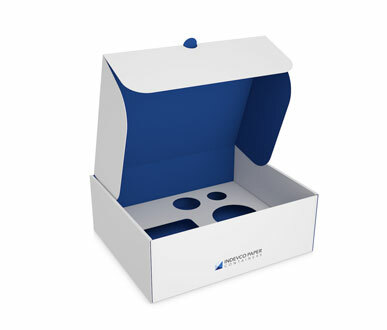 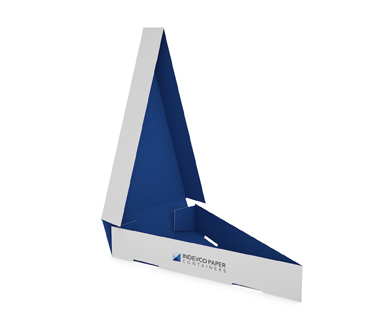 Suitable for storing and delivering a multitude of food items, our takeaway meal boxes are fully customizable in terms of size, modular inserts and design. 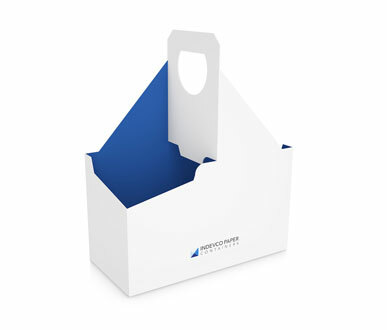 Our takeaway meal boxes are convenient in avoiding spillage and will protect the packed food items during delivery. 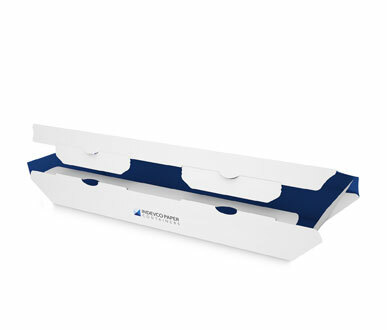 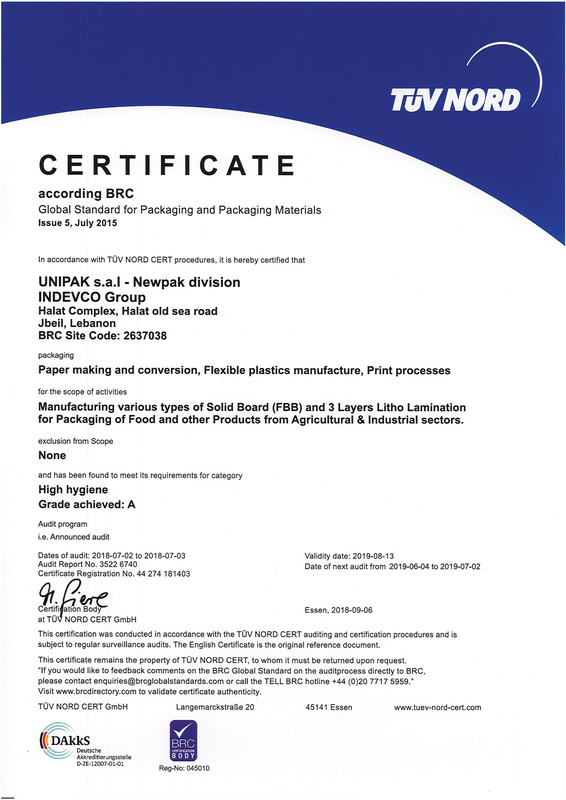 They come in coated or uncoated board, based on the type of packed food items, as well as food grade-certified board for safe direct food contact. 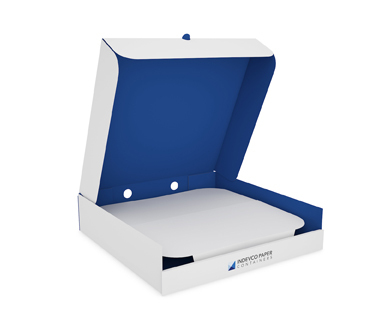 The finishing and printing techniques available for our takeaway meal boxes include: window patching, greaseproof coating, corrugated inserts, film or foil lamination, cellophane coating, varnishing (UV/WB), embossing/debossing, foil stamping (gold/silver), and flexographic and advanced offset printing. 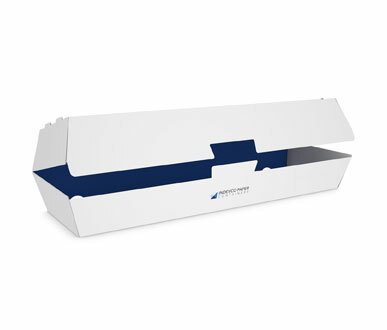 The takeaway meal boxes are supplied flat and partially glued. 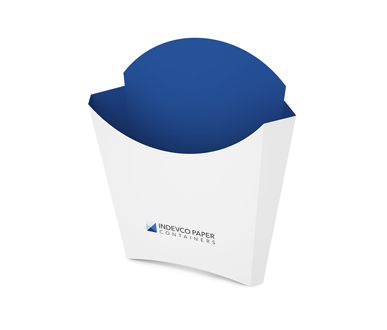 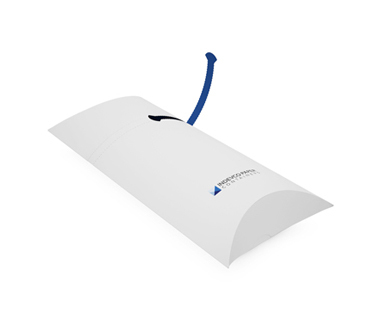 They are available in various structures, such as with closing lids or including top flaps with locks.